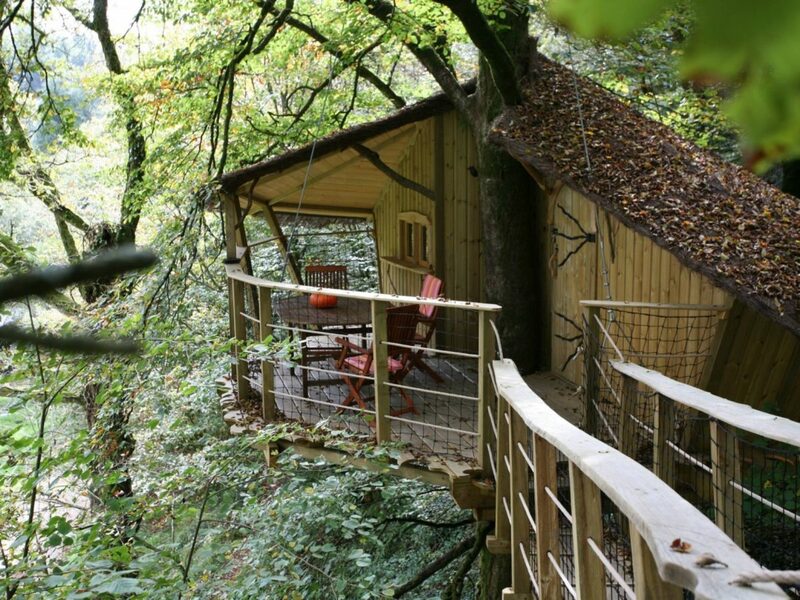 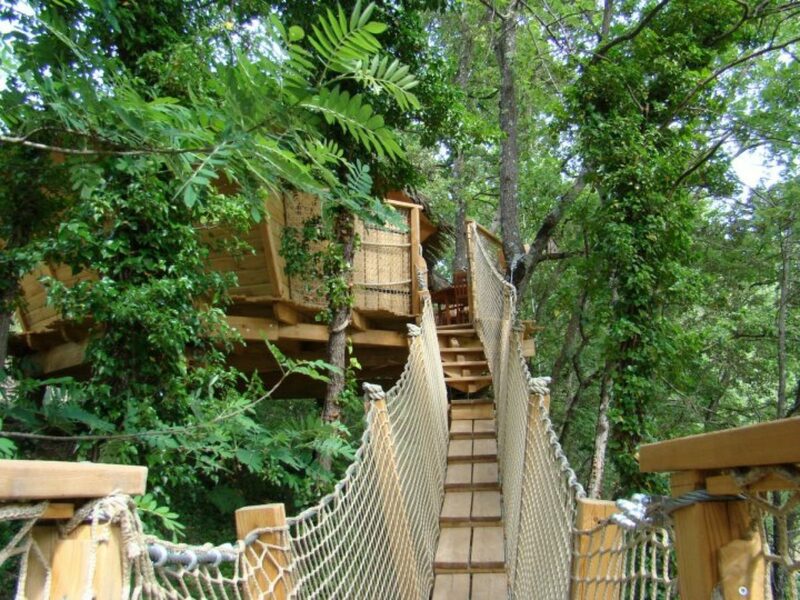 Discover this Treehouse, located in the Provence-Alpes-Côte d’Azur region, in France, for an unforgettable glamping trip. 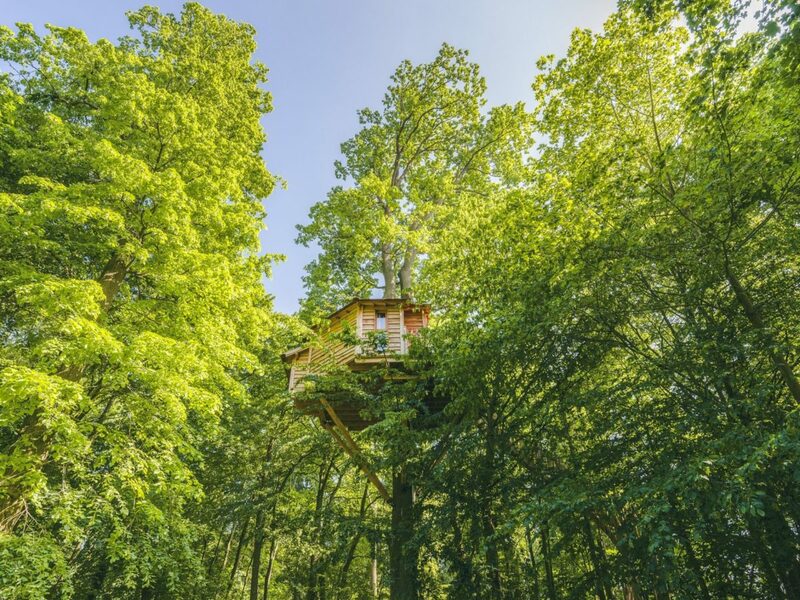 Treehouse : Lou pitchoun is located in the city of Flayosc and is available to book from 140.00EUR. 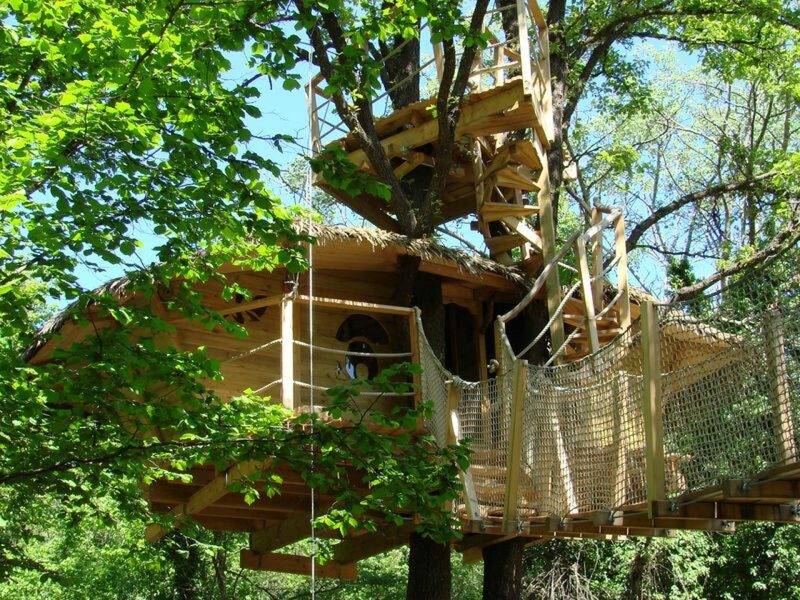 Les Cab’ânes du Varon offers many games and activities on-site: Animals Ping pong Hiking Petanque Shop Trampoline Market .